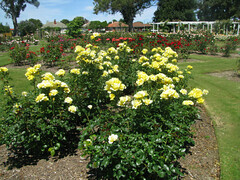 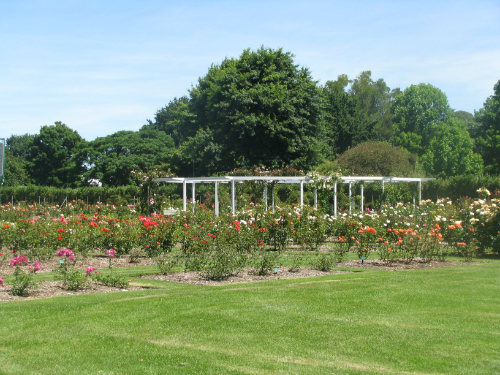 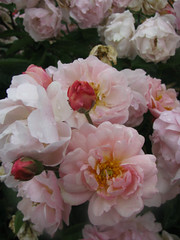 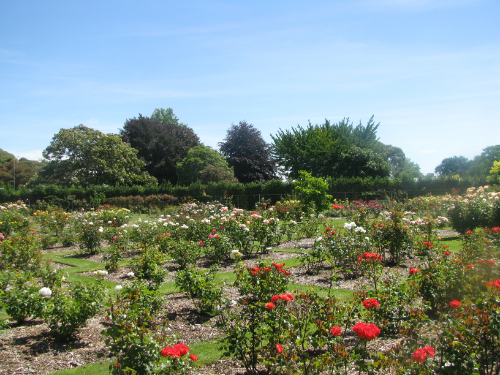 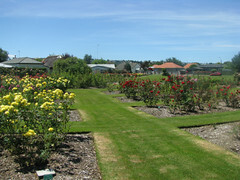 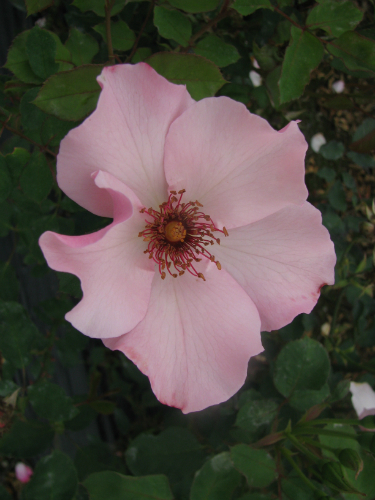 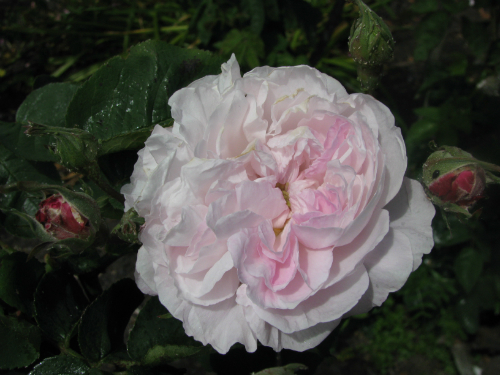 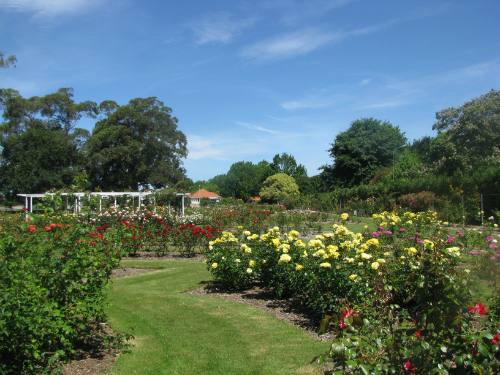 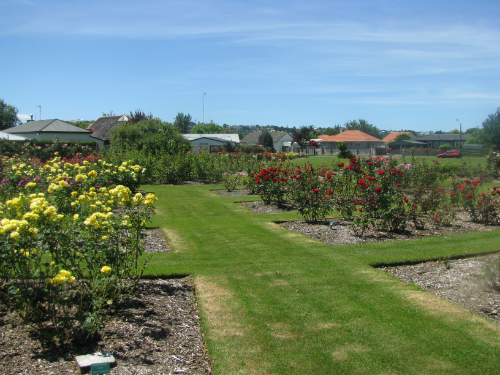 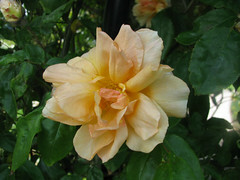 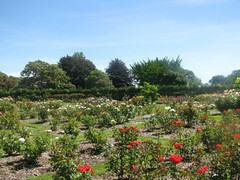 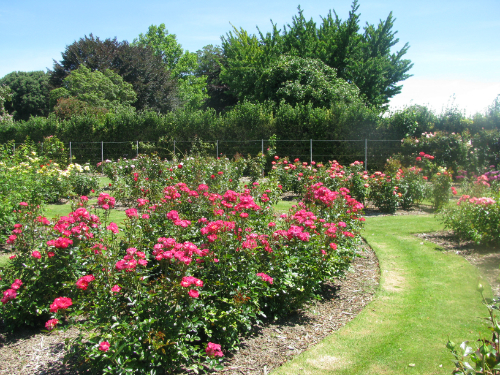 The rose garden was opened in 1951 and are named for a former civil engineer for the city of Napier. 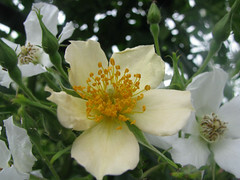 The gardens contain more than 5000 plants and over 500 named varieties. 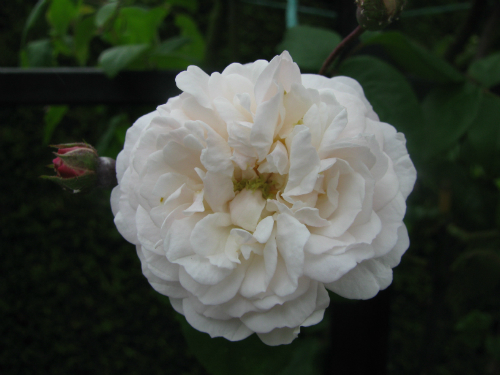 A 90 metre long display of climbing roses is a prominent feature of the garden.